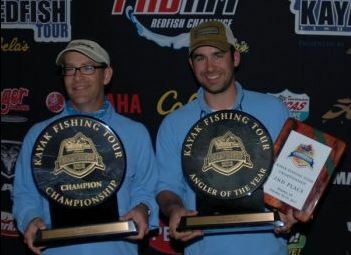 Kayak fishing is really gaining traction and there seems to be new tournaments every month. This past month, however, there were a plethora of exciting events that every avid fisherman would be honored to partake in. Wrapping up September, the Extreme Kayak Fishing September Slam brought excitement to every kayaker. This event was held in Pompano Beach and saw the winner Brian Nelli bring in the grand prize. Nelli is well-known in the industry and has been featured in magazines throughout the world. While it is no surprise that he would be at the event, his winning was pure genius. Nelli used a zig-zag pattern with a goggle-eye to catch his 34.3 pound kingfish. With this, he won the September Slam and brought home more than $5,000 in prize money. Not too bad for a day’s catch! 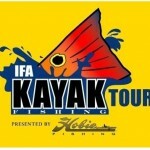 Just last week, the IFA Kayak Fishing Tour Championship concluded their 2 day event. Three year veteran, Steve Lessard would prove to be victorious with a combined length of 114.38 inches of fish caught. This is a unique tournament that calculates the winner by calculating the total length of all fish caught during the event. Lessard is a master of preparation and claims his win came out of changing his tactics at the right time. When the weather changed, he chose to go with trout imitation so that he could take advantage of the fish currently biting. All those that have missed their chance to partake in a tournament will need to wait until next year to qualify for the next event. The National Championship Classic starts on November 16th and will bring the biggest names in the sport to Mosquito Lagoon. All those that are invited will be competing for over $10,000 in sponsor gear. 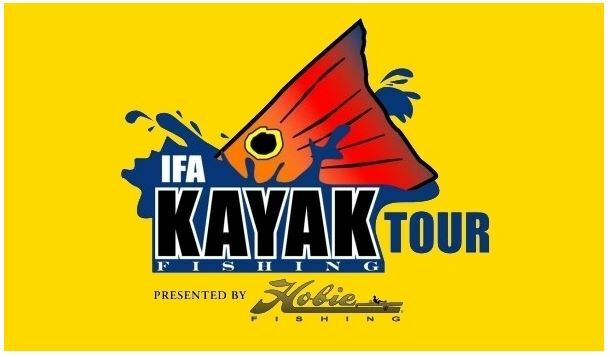 This entry was posted in Kajak Fishing, Kayak Fishing Events and tagged Kayak Fishing Events, Tournaments on October 30, 2013 by Michael.